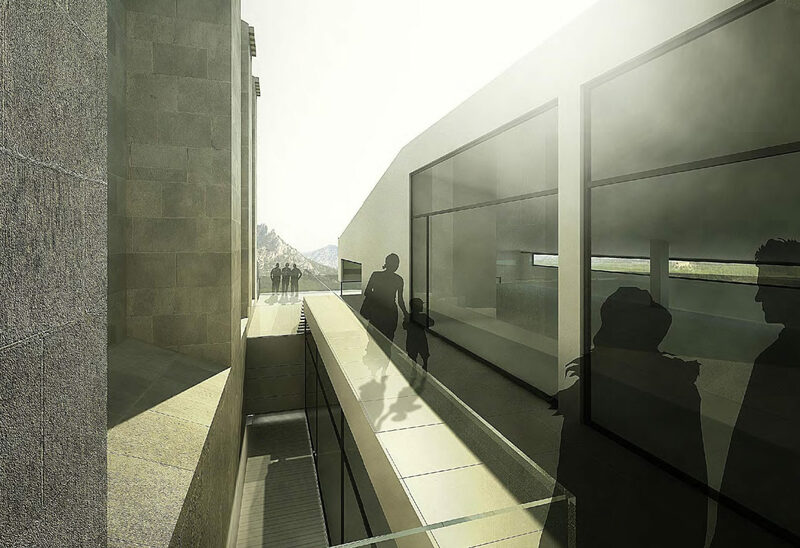 In the medium and long term, the project is dedicated to the relocation of the Centre Picasso. The new building has more space and allows for the possibility of temporary exhibitions, a library, an auditorium, a shop, etc. It will also have better access for the disabled. 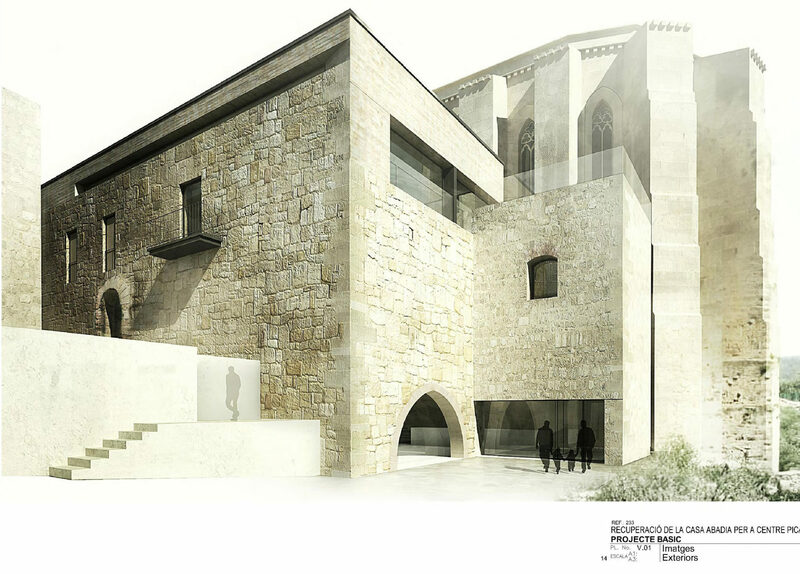 The distinguished architects Francesc Hereu and Joaquim Español have produced the blue print of the new project, which has been commissioned and subsidized by the Diputación de Tarragona. 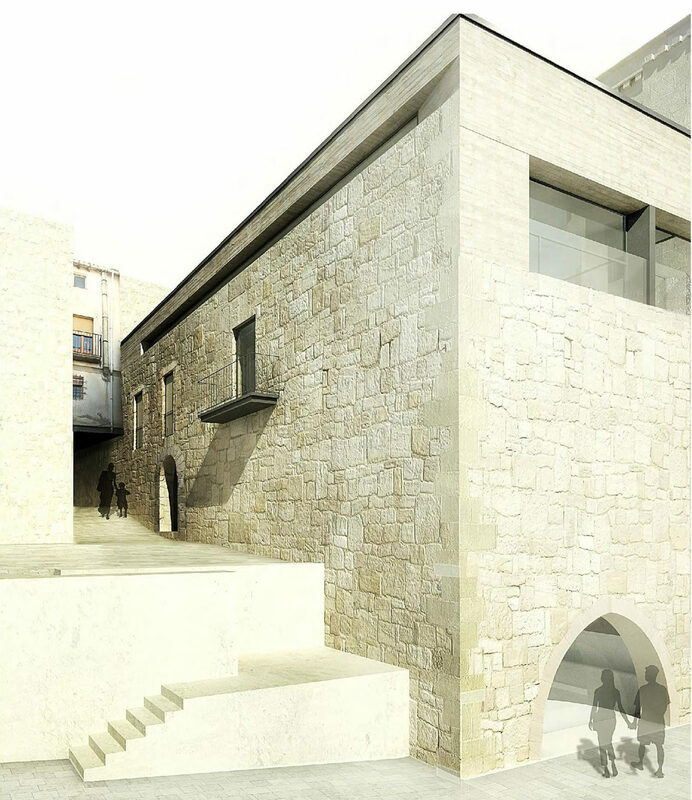 The choice of la Casa Abadía – next to the church – as the new Centre Picasso means not only an extraordinary new exhibition space. It also represents the restoration of an abandoned building, converting it into a modern building respectful of the architectural environment. And it allows a view both of the magnificent buttresses of the church and of the imposing mountain of Santa Barbara. For the moment we remain the in the present building, the old Templar hospital of Horta de Sant Joan. The first floor, dedicated to the works produced during Picasso’s first visit, was modernized in 2009, the centenary celebration of Picasso’s second visit. 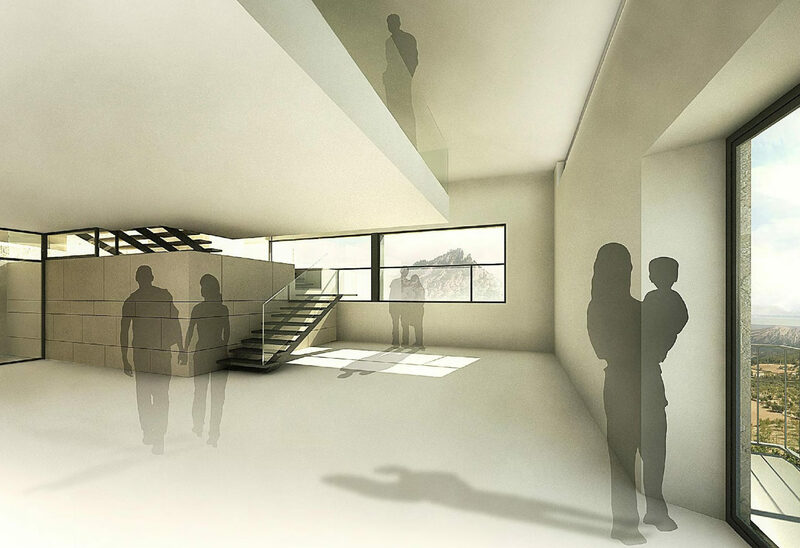 In the immediate future we are planning to remodel the second floor dedicated to cubism. New lighting and a revised distribution of the works is needed. This will enable us to update the discourse of cubism in Horta. It is also necessary to update the maps that show the world location of the works that Picasso produced in Horta. In the meantime, depending on the financial situation, we will continue to stage temporary exhibitions, conferences, collaborations with other Picasso entities, etc..